I’m so excited to share today’s hair tutorial which is 3 easy hairstyles that take under 3 minutes to create. 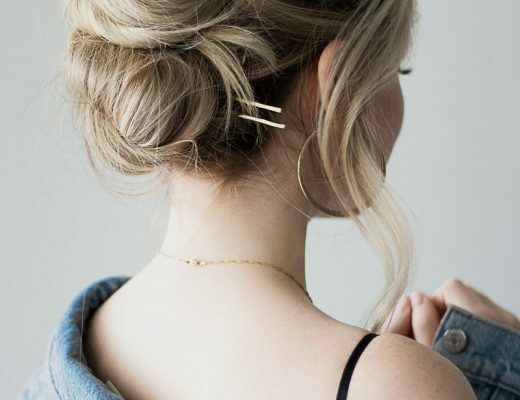 The first hairstyle is an effortless low bun that looks detailed and difficult but is surprisingly simple. 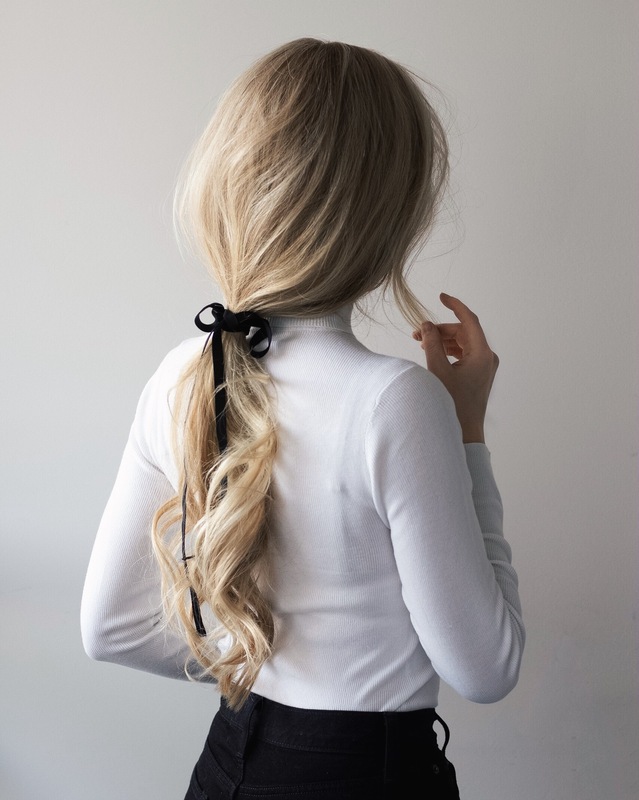 Second is an elegant half up half down hairstyle that looks like you’ve spent all morning doing your hair when in reality it only took you a couple of minutes. Lastly is a favorite of mine and I like to call it the undone pony-tail. 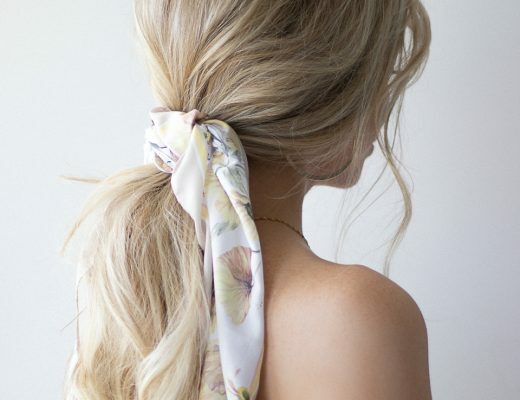 I love that it appears as if your hair tie is slipping out of your hair which gives off an effortlessly cool vibe. Don’t forget to watch the tutorial above and let me know which hairstyle is your favorite. 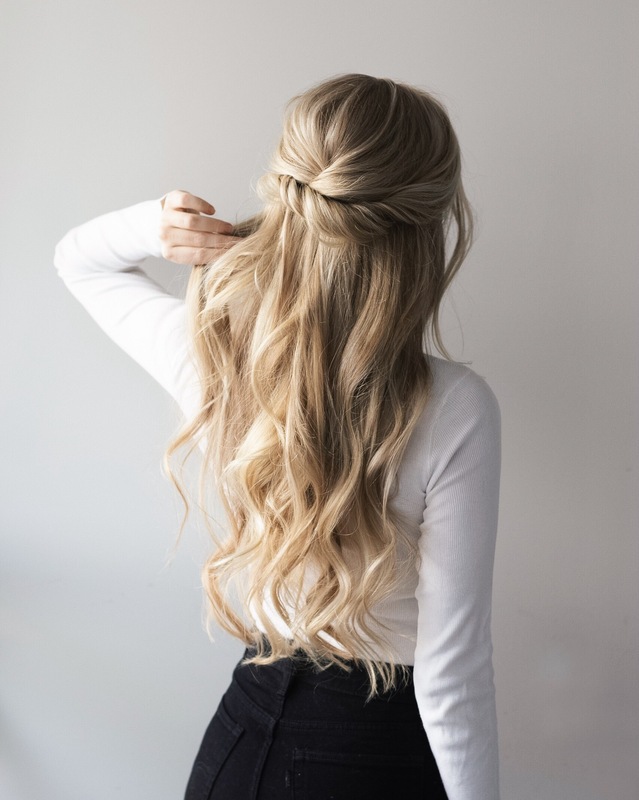 Watch more easy hair tutorials here.